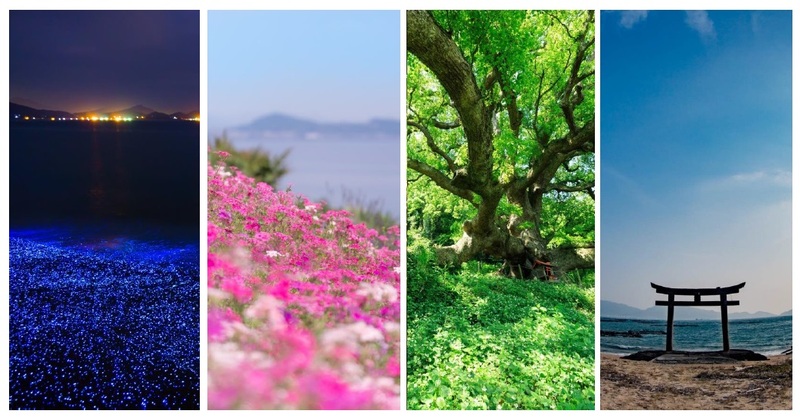 Mitoyo’s Island Photo Contest is Now Accepting Entries! We are looking for photos of island scenery from Mitoyo. The theme for this contest is: “The Islands of Mitoyo” Please send us photos of Awashima, Shishijima, Tsutajima, Maruyamajima, or any other Mitoyo islands! ・Everyone is eligible to participate in this contest. ・Mail or bring your photo and submission form to the organizing office. ・Upload your photo through the form at the bottom of this page (opens 12/20/2019).